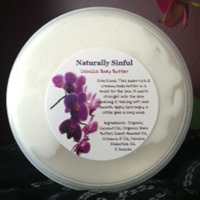 Naturally Sinful, created by Laurie Clark of Howell, Michigan decided to make her own personal skin care when she was pregnant. 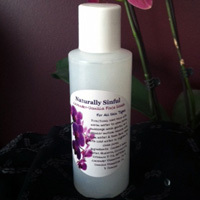 She wanted to rid her body of harmful toxins so it would not harm her baby. While using her personal skin care, Laurie’s skin was feeling and looking the best it had ever looked – her acne went away and her face looked younger and healthy! 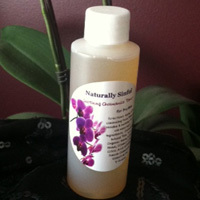 Her family and friends took notice and asked what she was using to make her skin look so amazing. It was then that she started making product for others to try. 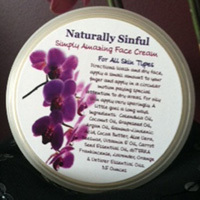 She was amazed at the results everyone had, so she began selling her skin care products at farmers markets as the “Naturally Sinful” line. 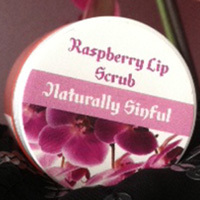 Naturally Sinful offers amazing all natural skin care products. 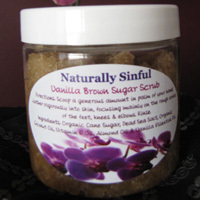 Indulge yourself with the wonderful feelings and benefits that come with using all natural skin care products, discover a world of beauty that is free of toxins and harmful chemicals. 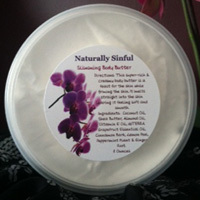 The skin care line includes body butter, face wash, toner, face cream and sugar scrubs for body and lips. 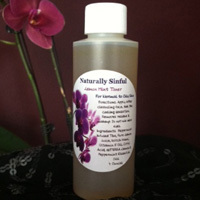 These products are all natural with absolutely no toxins or chemicals.